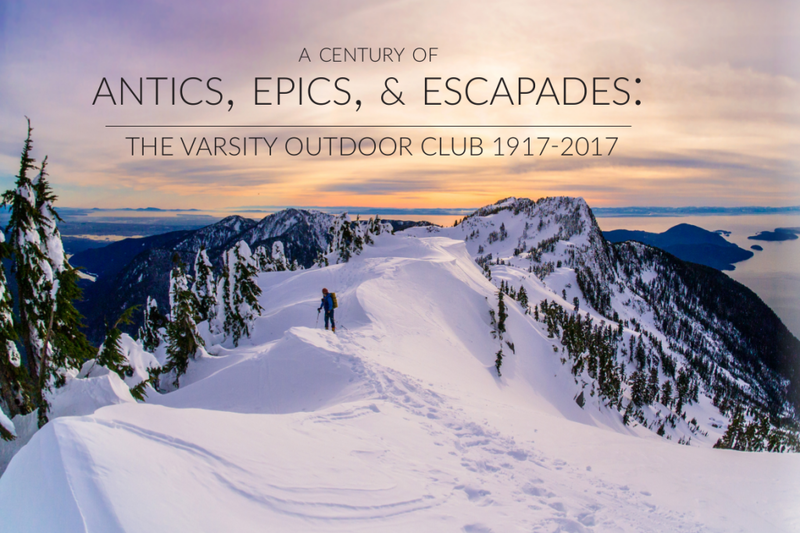 The Varsity Outdoor Club (VOC) is a student run club of the University of British Columbia (UBC) in Vancouver, Canada. We are avid outdoors enthusiasts and enjoy hiking, rock climbing, mountaineering, back-country skiing, paddling, bike-touring and all self-propelled outdoor adventures. Interested in the VOC? Read the About Us or drop by the clubroom during Gear Hours. Want to receive weekly updates on VOC events, stories and pictures from recent VOC trips and learn important tips about outdoors from legendary Ms Manners? Then subscribe to VOCene – our weekly newsletter.